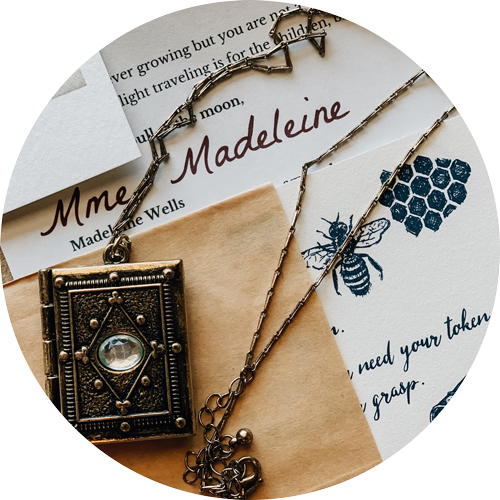 Luxury Story Box plus magical teasers to ignite your imagination. Delivered once every 3 months. 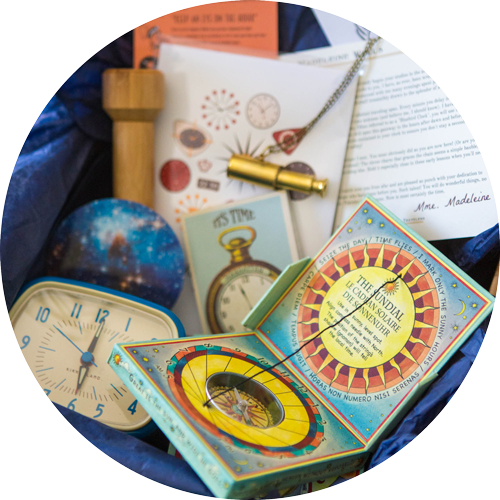 Interactive Story Box plus magical teasers to ignite your imagination. Delivered once every 3 months. Designed for ages 9-14. 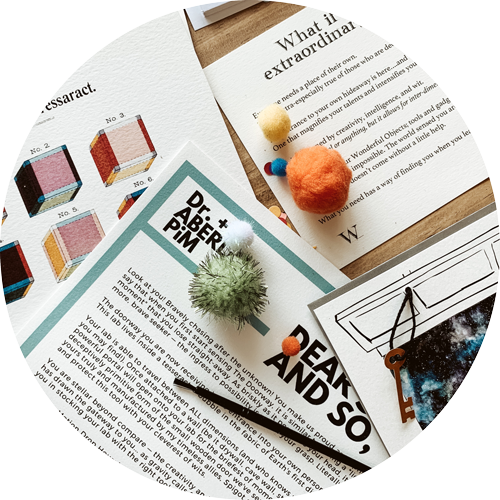 Mini Story Box plus magical teasers to ignite your imagination. Delivered once every 3 months. 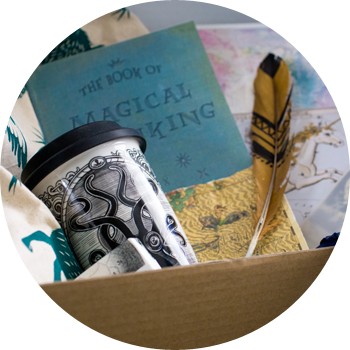 Mini Story Box plus magical teasers to ignite your imagination. Delivered once every 3 months. Designed for ages 9-14.